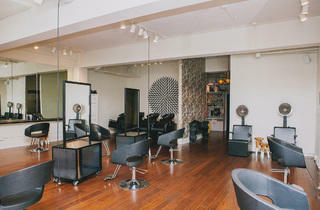 Inspired by the peaceful West Village street for which it's named, this light-filled hair haven has a New York-y loft-like vibe. 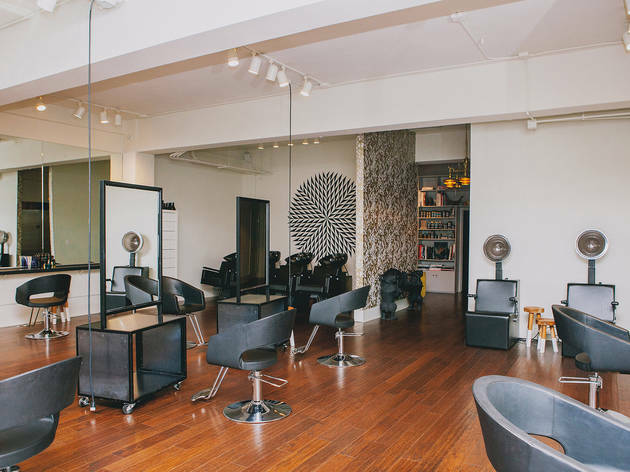 Sure, the cool art, library and complimentary pours of bubbly and coffee are always welcome, but the main reason to book an appointment at Michelle Snyder's Union Square salon is the talent—starting with SF native Snyder herself. Over the years, she's snipped the locks of many a celeb (i.e. Amanda Peet, Sienna Miller) and styled looks for fashion mags like Vogue and Elle. Snyder is known for wielding a mean pair of scissors with a focus on precise yet effortless cuts. The rest of the crew of stylists and colorists also bring a range of versatile skills to the chair, whether it's creating the perfect baby blonde, edgy razor cut or supermodel bouncy blowout.